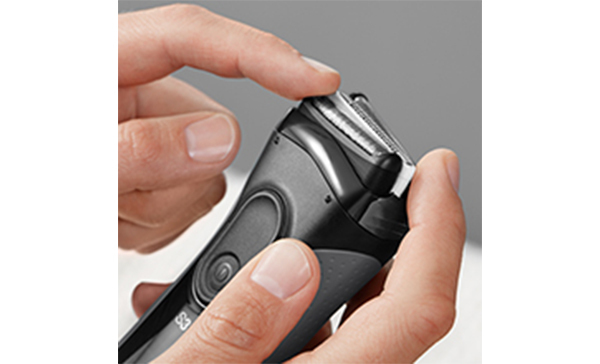 The Braun Series 3 rechargeable electric foil shaver provides faster shaving with great skin comfort*. The 3 pressure-sensitive shaving elements adapt to every facial contour and the specialised Micro Grip capture more hairs in the first stroke*. 3 specialised shaving elements work together for a close and gentle shave. 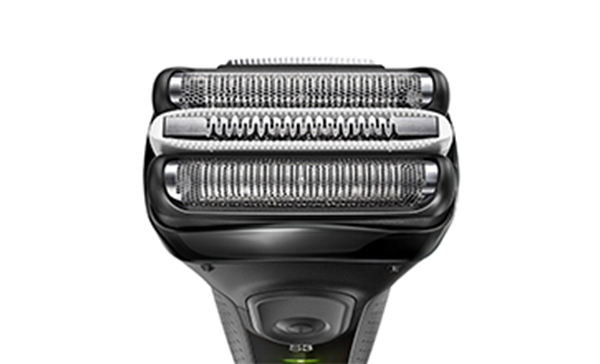 Braun’s patented SensoFoil™ protects your skin from the ultra-sharp blades. 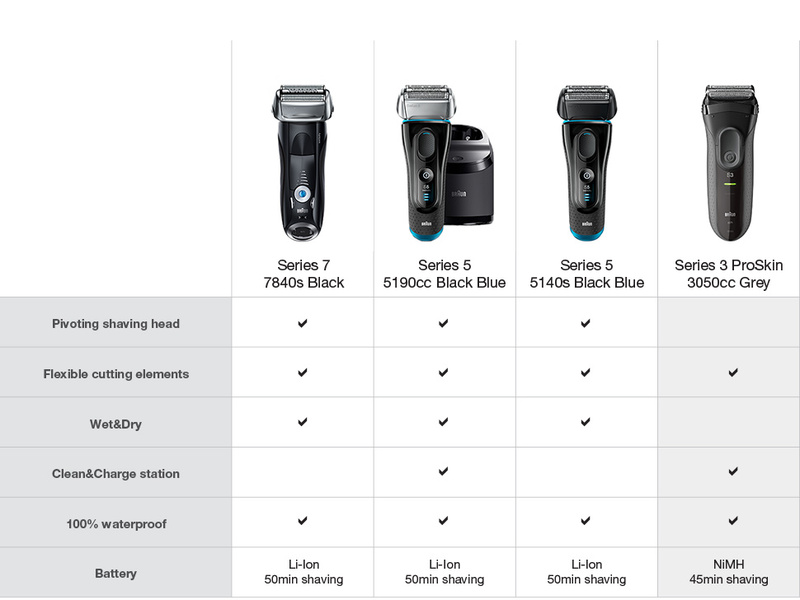 Series 3 ProSkin Washable Electric Shaver Black with Clean&Charge Station is rated 4.7 out of 5 by 209. Rated 5 out of 5 by Dani73 from Thrilled with purchase Bought for my 14 year old as his first shaver. Functional, looks snazzy, simple to use and a great purchase for him! 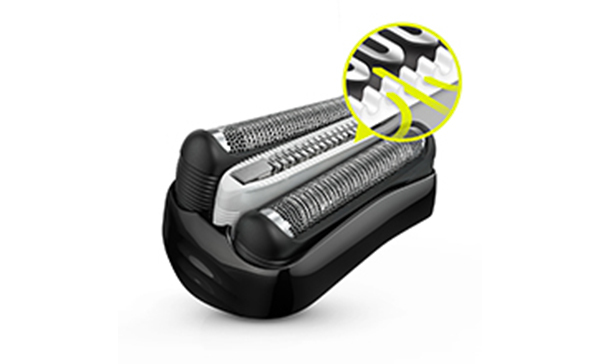 Rated 5 out of 5 by Papa from Excellent product Needed a reliable, easy to use, good quality electric shaver after some skin cancer surgery made it difficult to wet blade shave. Did some research and discovered the Braun - looked good in theory and now in practice has exceeded my best expectations with a quick close shave, great battery power and easy clean. An excellent quality product that is backed by easy long term maintenance and so far, great client service from Shaver Shop. Thanks! Does this product need to have blades replaced?? Hi, can use as corded too,thanks.